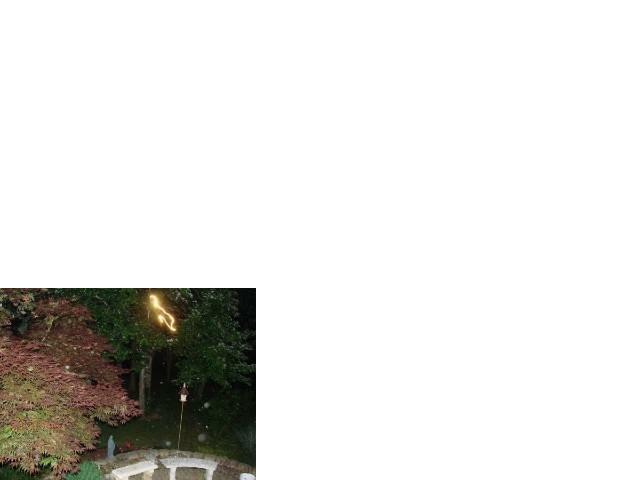 The following two photographs were sent in by, MaryLou she said the following about them. 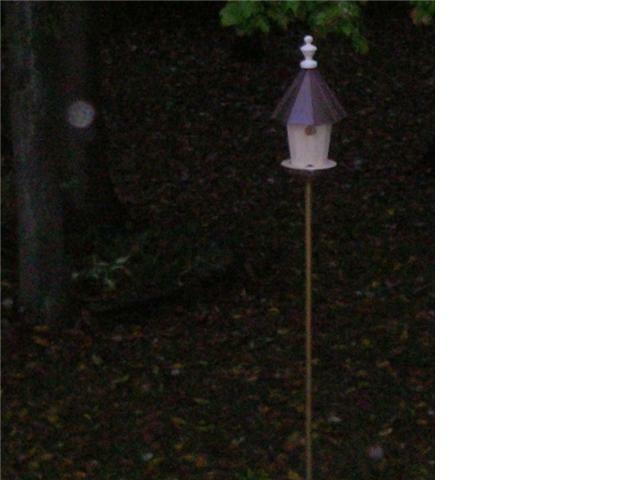 Taken automatically by my outdoor motion-activated camera; it wasn't raining, so something must have activated the camera. 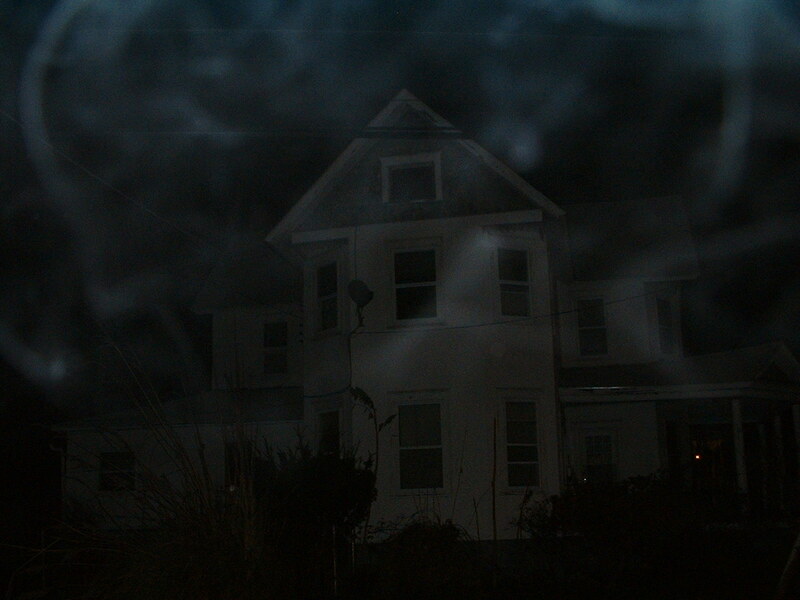 I just took this photo tonight of a house we are looking to buy in Harrington Delaware. I have another exposure from a different angle of the same side of the house that doesnt display this anomaly. Could it be a defect in my digital camera?